All hopes were raised when, in July 2014, President Juncker announced the Commission’s plan to modernise the EU copyright framework, an objective reiterated in the December Communication. However, the result of over a decade of reflection is a directive which harmonises very few of the existing 20 optional exceptions and also adds more provisions to it, i.e. a new right for press publishers and new obligations for online platforms. This is not the way forward for an open internet. 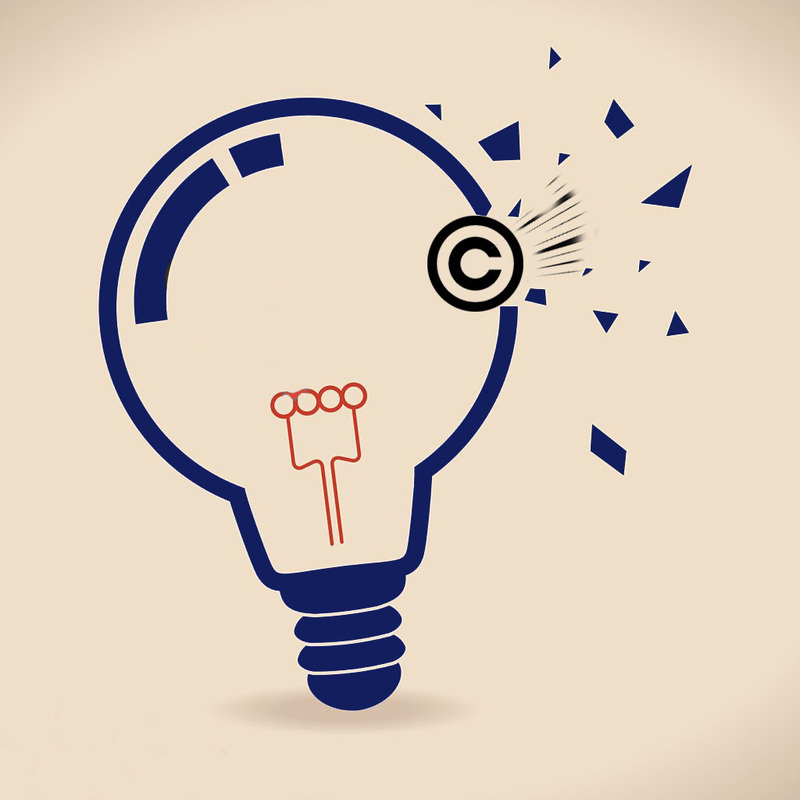 In almost any scenario of the new EU copyright regime, the users appear to be forgotten and innovation driven by the open internet is hampered. This goes counter to the very motivation of having copyright in place and it definitely does not reflect the modernisation ambitions that the Commission originally had. It’s a disappointing day for thousands of citizens and users who engaged with the European Commission to make their views known*. Instead of recognising their calls for a copyright regime that reflects their everyday practices – browsing, creating, sharing online – the proposal wrong foots them. It uses copyright to limit the power of the open internet and allows the business models of old to prevail. The new proposal uses copyright to limit the power of the open internet and allows the business models of old to prevail. Shrinking the innovation exception: one of the most exciting new areas of innovation is text and data mining (TDM). TDM allows instantly discovering patterns from thousands of articles, useful for medical solutions or innovative digital applications. It’s key to Europe’s research, innovation and competitiveness. The proposal is definitely an improvement when compared to today’s status quo: it creates pan-European legal certainty by introducing a mandatory exception instead of an optional one and it covers both commercial and non-commercial research. Yet the Commission proposes a too narrow exception: only public interest research organisations (PIRO) can do TDM. If you are a citizen, a freelance data journalist or a start-up doing research which involves data mining, you can’t. The opportunity to support SMEs and innovation in Europe has been missed. Projects such as Content Mine, as well as startups such as Sparrho and others are left out, for no stated or understandable reason. In our paper, we explain why TDM activities should not be tailored using an approach which in any way blocks innovation, why the exact commercial rewards should be managed at subsequent stages, and why imposing financial or other costs at the beginning of the process could prove counter-productive. Giving press publishers their “link copyright in disguise”: against evidence, expert opinions and experiences in Germany and Spain, the proposal takes something that does not work and makes it bigger. The new right is bad no matter how you look at it: it does not limit the scope of protection to excerpts of a certain size, the provisions do not contain any safeguards and they also apply retroactively. It further restricts mining activities as well, since researchers need to use small excerpts of the mined content for the purpose of their reproducible research. And given that press publishers are keen to use their rights to attack the link (in the latest instance, see ECJ case GS Media v. Sanoma), it’s a new weapon in their armoury to undermine some of the basic freedoms of the internet. The new proposal reads “this protection does not extend to acts of hyperlinking which do not constitute communication to the public”, while the Court just ruled that mere hyperlinking can indeed amount to a communication to the public. Filter the internet for copyright content: the proposal to use content identification technology to filter user generated content for copyright material is a risky precedent. It signals an era of overbroad censorship through private enforcement, and stifled innovation. It remains to be seen who will be able to comply with the proposal, knowing how expensive it is to develop and implement such technology, but the adverse effects are huge as we lock ourselves into a new “fortress Europe”. 3737 answers to the public consultation on online platforms, 3957 responses to the public consultation on the publishers’ right and more than 110.000 individuals who have taken action on the SavetheLink.org platform. However, the EC synopsis of the consultation does not count the answers or show any percentages against or in favour of the new press publishers’ right. One of the most exciting new areas of innovation is text and data mining (TDM). It allows instantly discovering patterns from thousands of articles, useful for medical solutions or innovative digital applications. It will help in the research and innovations.